Thursday, April, 12, 2018 at 5 pm. In response to the school shooting on February 14, 2018 in Parkland, Florida, the HISD Board plans to adopt a resolution along with the Council of Great City Schools and its other members. The Board’s resolution strongly advocates for gun reform and “calls on the Congress of the United State to require that states and the federal government collect whatever data necessary to track, monitor, understand, and prevent the extent of gun violence in America” (Board of Education Meeting Agenda, April 12, 2018). List of donors: Texas Instruments; The Alliance for a Healthier Generation; Classic Chevrolet Sugar Land, LLC; ExxonMobil; Harvard PTA; Recovery Houston Foundation; Beesley Family Foundation; HISD Foundation; Freddy O’Pry Enterprises; HISD Foundation on behalf of Noble Energy. List of grantors: Southern Core Supply; State of Texas Comptroller of Public Accounts; City of Houston – Mayor’s After-School Achievement Program (ASAP); Laura Bush Foundation for America’s Libraries; Hanban and the College Board. 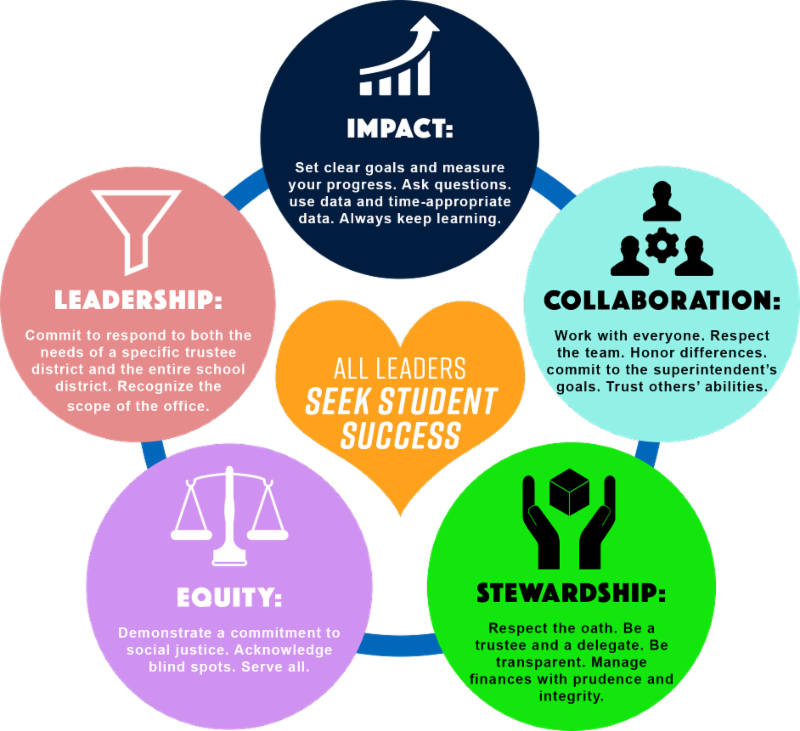 Teach For America’s (TFA) mission “is to build the movement to eliminate educational inequity by enlisting our nation’s most promising future leaders in the effort”. Even after the corps member’s two-year commitment, “TFA alumni bring strong leadership to all levels of school systems and every professional sector, addressing the extra challenges facing children growing up in low-income communities, building the capacity of schools and districts, and changing the prevailing ideology through their examples and advocacy” (Board of Education Meeting Agenda, April 12, 2018). The Board must authorize the superintendent to execute a contract with TFA for the 2018-2019 school year. The Board needs to approve vendor awards greater than $100,000. List of Vendors: Project Storm, LLC; Storm-Tex Services, LLC DBA Double Oak Storm Tex; Zayo Group; Big House Sound, Inc.; Infinity Sound LTD; NSEC, LLC; Norcostco, Inc.; Sweetwater Music Education Technology; Woodwind & Brasswind, Inc.; The TASC Group, LLC dba TASC A/V; StageLight Inc.; Admore Care LLC; Witty Inventions in Multimedia Design; American Mechanical Services of Houston, LLC; Paragon Sports Constructors; Beynon Sports Surfaces, Inc.; Paleteria El Pibe; Audio Visual Aids Corp.; AVES Audio Visual Systems, Inc.; B&H Foto & Electronics Corp.; Troxell Communications, Inc.; Waste Management; Dell Marketing, LP. ; Urban Harvest, Inc. The Board must approve a set of law firms to retain for short and long term projects to provide legal services. Senate Bill (SB) 1882 allows school districts that are under threat of state takeover to pursue partnerships with state-authorized open-enrollment charter schools or other entities, such as nonprofits and institutions of higher learning, to operate a district campus. The Board must allow these partners to have oversight and governance of the district campuses. Additionally, the Board must waive the two readings required so that the updated version will be available for immediate publication. 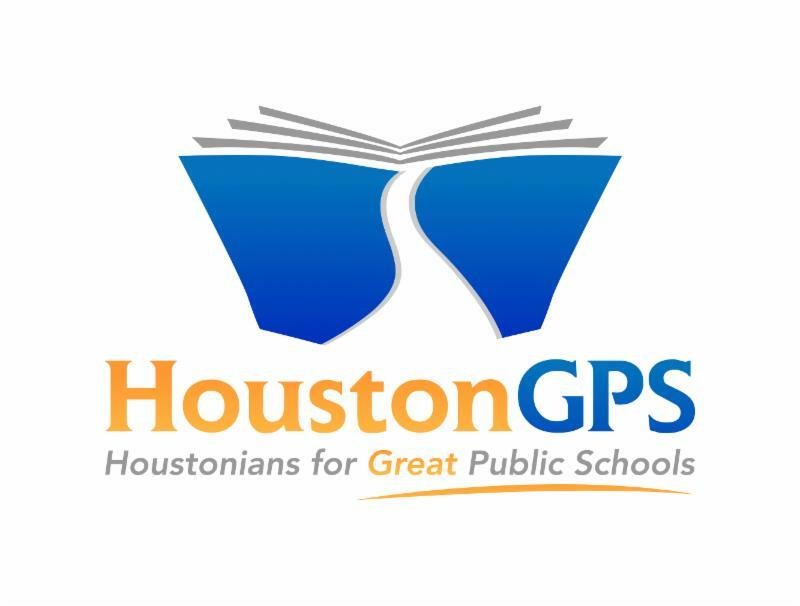 (B.1) The Board must approve the revisions to the monitoring calendar, which is necessary for HISD to be in accordance with the TEA Lone Star Governance continuous improvement model. (B.3) The Board must approve the reappointment of Monique Sparks to the TIRZ 7 (tax increment reinvestment zone) board of directors. (B.4) The Board must approve the quarterly self-evaluations, Board Time Use Tracker, and Quarterly Progress Tracker. This is also necessary in order to be in compliance with the TEA Lone Star Governance continuous improvement model. (F.1) The Optional Flexible School Day Program (OFSDP) is an alternative attendance accounting method that provides flexible hours and days of attendance for eligible students who are unable to attend school on a traditional schedule. The Board must approve the application to participate in the OFSDP for the 2018-2019 school year. (H.1) The Board must approve the purchase of property insurance through Alliant Insurance Services, Inc.
(I.2) The Board must approve the resolution allowing designated officers and administrators to act on behalf of HISD in depository contract matters and all other banking and investment matters. (I.3, I.4, I.5) The Board must approve the order authorizing a new term rate period for certain variable rate bonds and the redemption of outstanding bonds. This helps the district save money because it reduces the interest cost overall. (K.1) Proposed Revisions to Board Policy on Employment Practices – First Reading. The proposed revisions were made to satisfy policy requirements from the Every Student Succeeds Act (ESSA). (K.2) Proposed Revisions to Board Policy on Employment Requirements and Restrictions: Medical Examinations and Communicable Diseases – First Reading. The Texas Department of State Health Services (TDSHS) does not require districts to require teachers or other school employees to have a tuberculin (TB) skin test. Because of this, the district provisions requiring new employees to provide the results of a TB test are recommended for deletion.